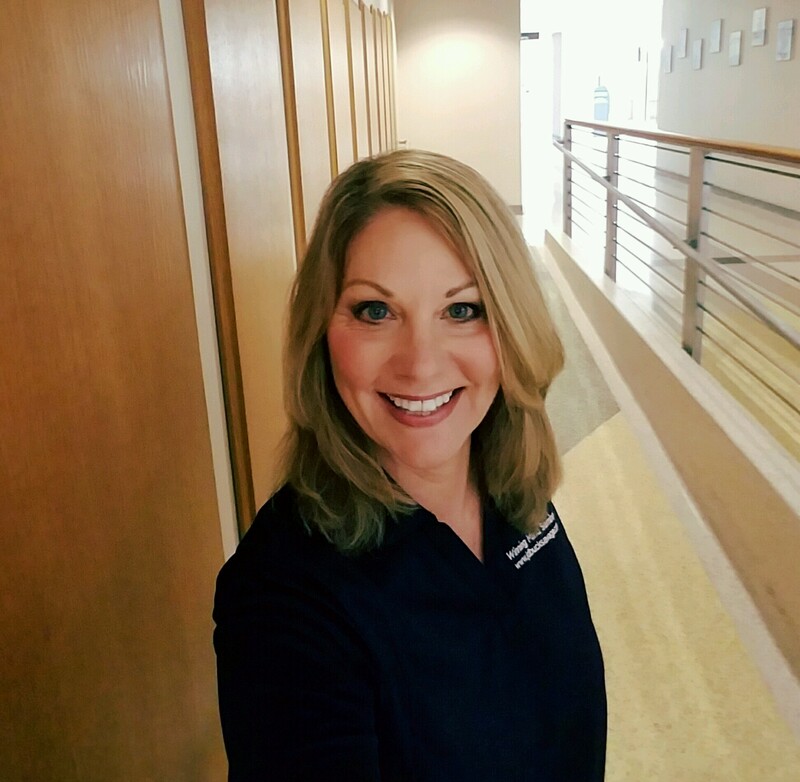 Welcome to the PG-TI training blog. 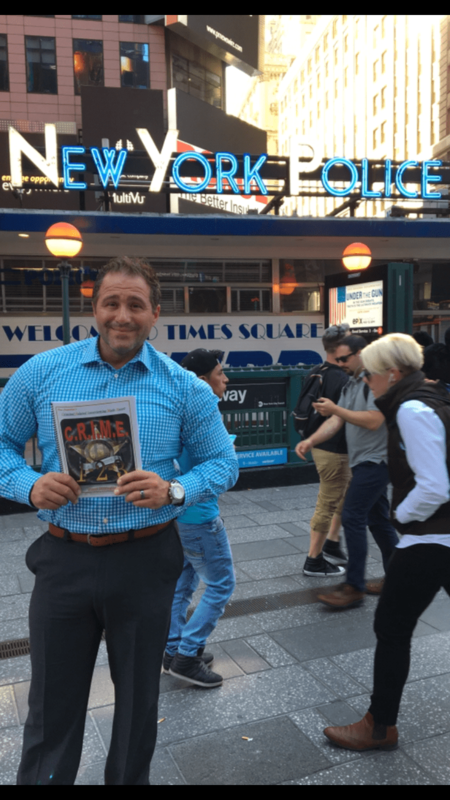 The group of elite speakers associated with PG-TI are training throughout the country on a weekly basis and are touching the lives of 1000’s of law enforcement personnel. Stories shared and information that is gathered through these interactions needs a forum~thus this blog! Instead of these treasured moments staying in a vacuum, the speakers will provide entries to the blog and for those of you at the seminars it will be a special memory and for those that didn’t attend, it may be an inspirational thought for the day. Truly talented trainers learn from the individuals they train; it is an exchange of knowledge. Hopefully, in some small way, this blog will give you an opportunity to read about these encounters. An empowering training was facilitated at the Mesa Public Safety Training Facility. There were several attendees from all over the state of Arizona that participated in learning about the effects of critical incidents and how to support fellow public safety professionals soon after experiencing such an incident(s). Differences between debriefing(s) and defusing(s) demobilization(s) and crisis management briefings were discussed and processed along with the clinical challenges that may develop following such a critical incident or series of incidents such as post traumatic stress and suicidality that would warrant a referral for clinical attention to a mental health professional. On November 2, 2017 we presented two Heroin on Steroids classes in Sandy (Salt Lake City) Utah. The back to back classes were full at 60 registrations each. In attendance were patrol officers, narcotic agents, detectives, regulatory agencies, parole/probation officers, corrections, wildlife officers, Forest Service, AG’s office, firefighters, paramedics and more. What a phenomenal seminar we had in Crownpoint, New Mexico. 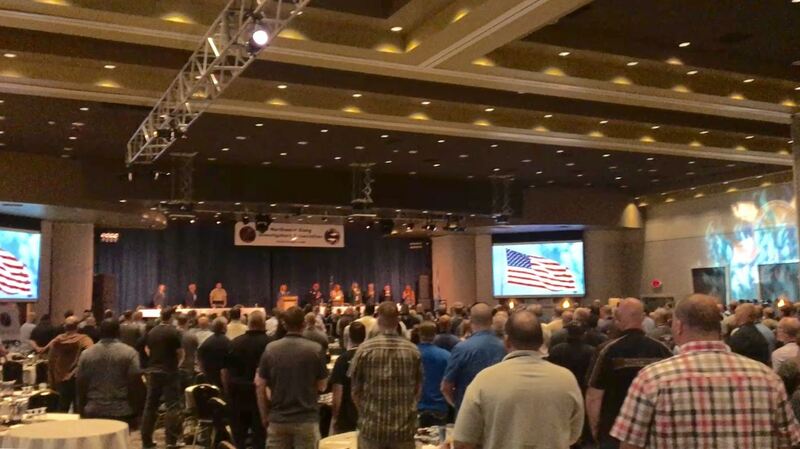 There were approximately 40 public safety professionals in attendance, predominantly law enforcement professionals, inclusive of police officers, police dispatchers, a chaplain, and a local pastor providing services to Navajo Nation and the various police departments within the Northwestern Part of New Mexico. Focus of the seminar was on police stress, resiliency cultivation, suicide prevention/intervention, conflict resolution, and cultural sensitivity. Several attendees participated in the table top exercise and discussion for utilizing stress abatement skills such as: ways to “reframe” (change) internal dialogue following a critical incident or series of critical incidents, the use of deep breathing, the use of visualization techniques, and the use of progressive muscle relaxation (PMR) to name a few. It’s been a busy fall for us so far this month! Sgt. Betsy Smith spent September 6th with a group of Arizona dispatchers at the Mesa Public Safety Training Center teaching “Career and Officer Survival for Dispatchers.” Both during class and at the breaks we discussed everything from the dramatic rise of officer ambushes to the possibility that our “911” systems can be hacked. As the public safety dispatcher’s job becomes more complicated and increasingly scrutinized, training events like this one help our civilian personnel stay prepared and informed. 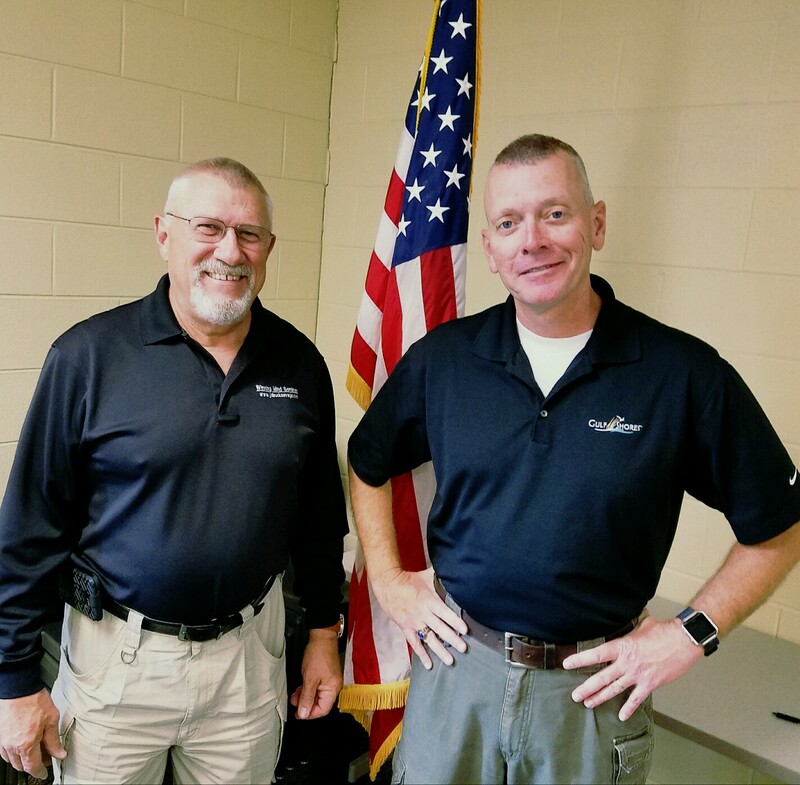 On the Monday following Police Memorial Week the Boise, ID police department hosted a two day “Mindset Bootcamp” featuring Dave “JD Buck Savage” Smith an d Lt. Col. Dave Grossman. 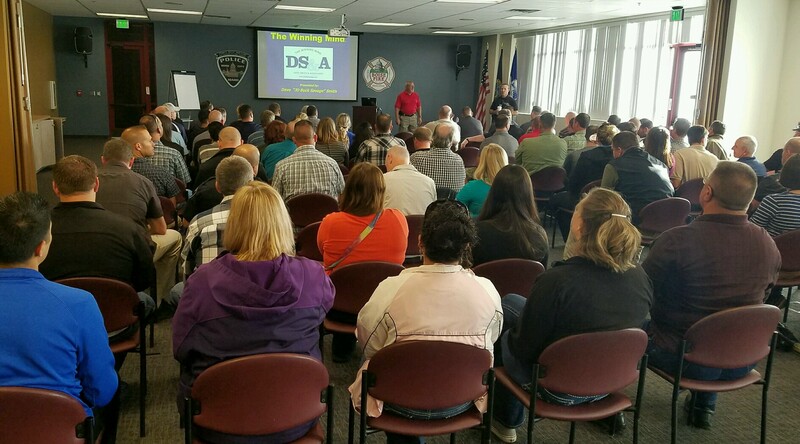 The ninety attendees included state, county and local law enforcement officers from Idaho and Washington as well as parole officers, dispatchers, corrections personnel, educators and civilian employees from several police agencies. What are our initial thoughts surrounding someone who is diagnosed with PTSD? This seminar at Daytona State College encompassed an in-depth discussion of Post-Traumatic Stress Disorder (PTSD) – Signs and Symptoms of the condition, how the condition may manifest, how stigma and stress play a factor in triggering it, and how and what strategies appear to be successful for public safety professional(s) in the field in managing those who may suffer from it. I was honored to have been invited by the NWGIA to present to a slammed venue ful l of gang cops, that even though worked gang crimes a long way from the streets of the Chicago, were unquestionably cut from the same cloth as me. Even months after the terror attacks in Brussels, a heavy police presence still remains in time square. Heavily armed uniformed officers with riffles slung from their vests stand ready as tourists walk slowly past. Not the time to ask for a quick photo. The message is clear. Today it’s all business. Here is a short video clip illustrating some of the “teaching principles” presented through The Winning Mind programs. 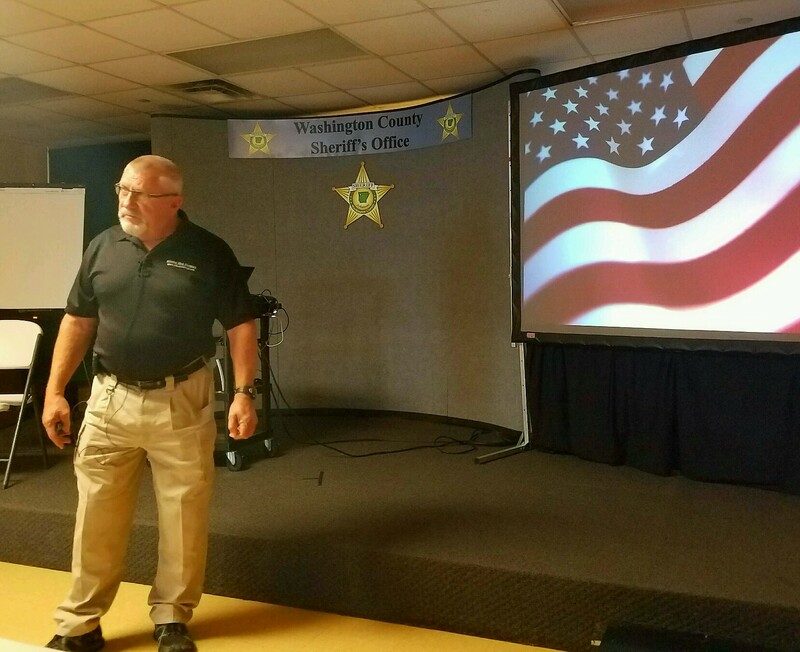 The Spokane County Sheriff’s Office recently hosted a two day “Mindset Bootcamp” featuring Dave “JD Buck Savage” Smith and Lt. Col. Dave Grossman. Audience members included law enforcement officers from both Idaho and Washington plus educators, police department volunteers, fire personnel and members of the United States Air Force. On Thursday March 3rd, 2016 Sergeants Betsy Smith and Nancy Fatura traveled to Loveland, CO to launch another year of “The Winning Mind for Women UNLEASHED!” This motivational training event for women in the law enforcement profession has been updated with new research, new stories, and new ways to inspire anyone who attends.